The 6th edition of Miss Global is all set to crown its new queen as the finale is going to take place on 11th February 2019 at the Newport Performing Arts Theater, Manila, Philippines. The pageant has grabbed heaps of attention and has become the very topic these days. The forty-seven delegates from all around the world are going to represent their respective countries and compete for the esteemed title of Miss Global 2018. The gala night will witness Miss Global 2017 Barbara Vitorelli. crowning her successor at the end of the event. Angelopedia hand-picks its Top 15 Favourite delegates out of which Phoukham Thipphomvong from Korea is one of them. This gorgeous young beauty is a strong contestant and can be a toughie for all the other delegates participating in the finale. 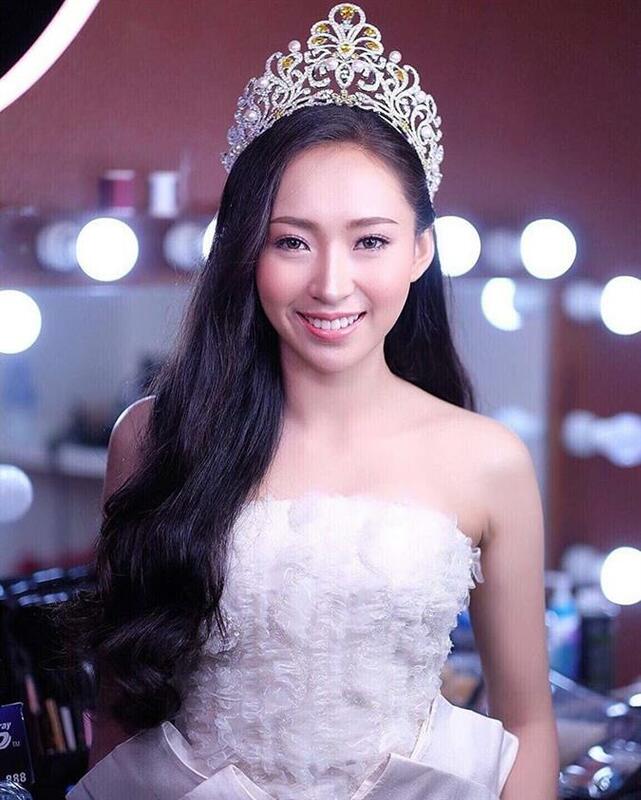 This young diva hails from Laos and is already a titleholder of Miss Global Laos 2018. 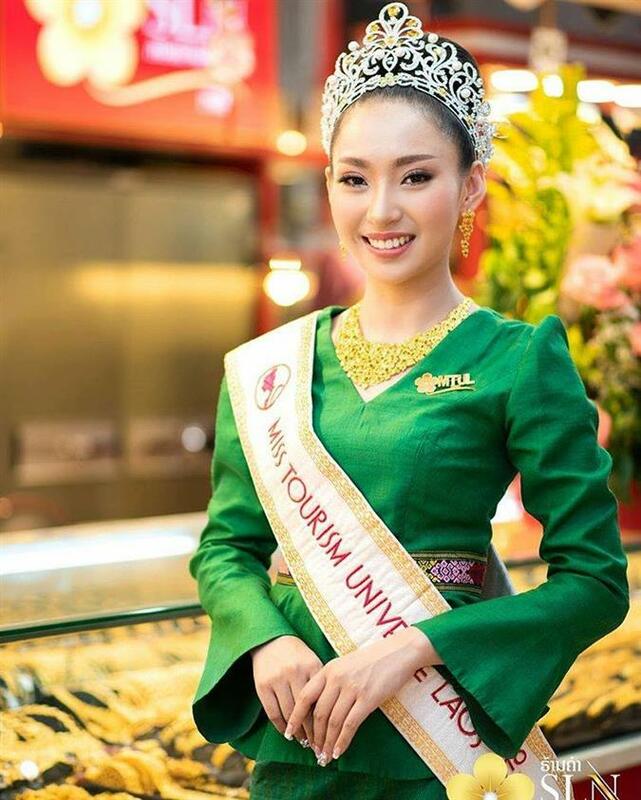 Besides this, she earlier participated in Miss Tourism Universe Laos 2018 and there she found her victory and received the crown. After receiving this crown, she earned the right to represent in Miss Tourism Universe 2018. She competed against all other delegates in the finale but unfortunately could not secure the title. But it gave her a great exposure to walk ahead. Such participation of her leads her onto this grand platform of Miss global 2018 where she can perform well enough to achieve the coveted title. Angelopedia wishes her all the very best for the success and hopes that she will make a mark in the finale through her heart-winning performance.